Whether venturing offshore or sticking to the rivers and bay, the extremely versatile F150 offers the perfect match of power, efficiency and reliability. 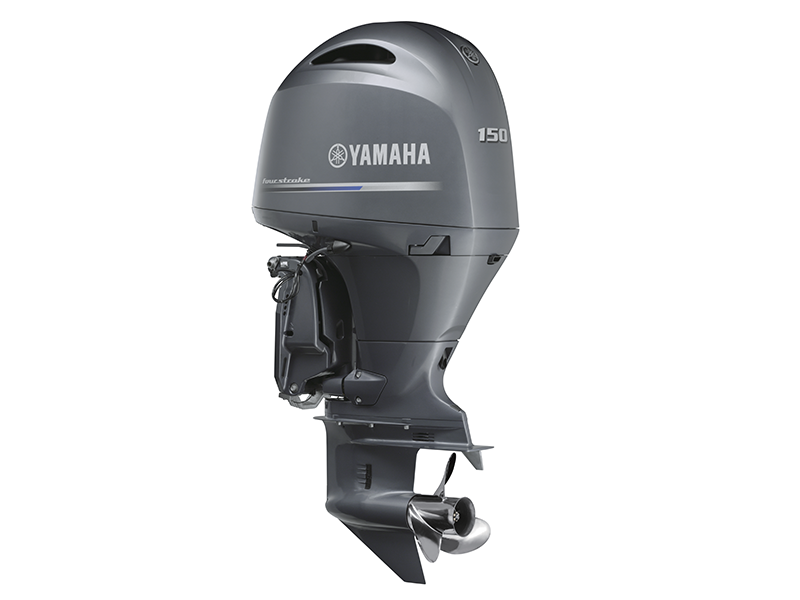 The F150 was Yamaha’s first outboard in the big four-cylinder category and since this time has achieved a legendary reputation for its responsive performance, outstanding reliability and exceptional fuel economy. With its narrow four-cylinder inline configuration, the F150 is also a perfect solution for compact twin outboard installations, with a counter rotating prop option available.